Learn to construct a dynamic, high-quality mix for live sound. Identify proper microphone technique, equalization, effects, and dynamics processing to build professional sounding instrument sounds and vocals. 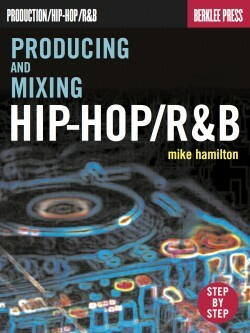 Learn what it takes to be a great mix engineer. 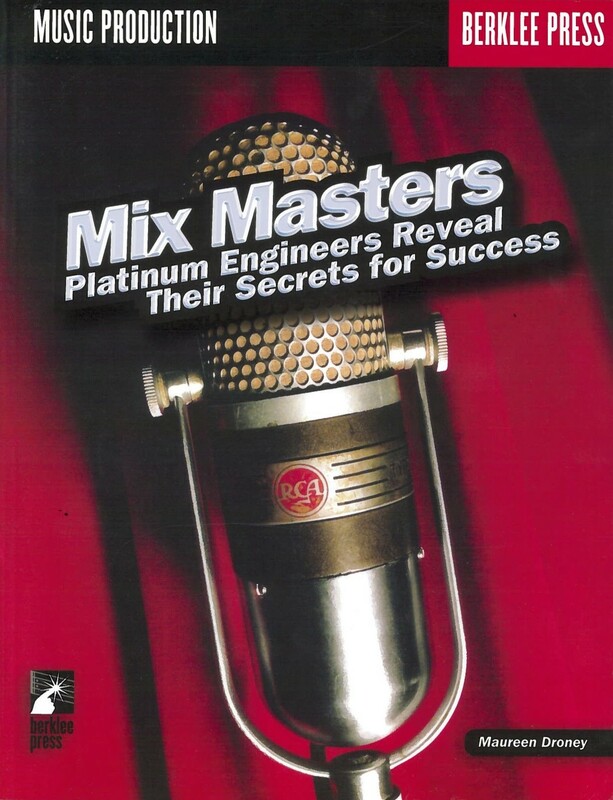 Mix Masters is a collection of 27 interviews with platinum engineers by Mix magazine writer Maureen Droney. Discover how mix engineers, using the same arsenal of tools, can create such unique works from artist to artist, even track to track. You’ll find practical and informative behind-the-scenes, behind-the-glass insight into the art of mixing by the industry’s most in-demand engineers across all genres—pop, rock, country, classical, and film. 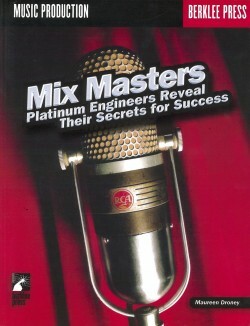 Mix Masters features the best in the business, who have mixed for such top artists as: The Beatles, Clint Black, Brooks & Dunn, Eric Clapton, Phil Collins, Sheryl Crow, Al DiMeola, Dire Straits, Vince Gill, Herbie Hancock, Elton John, Quincy Jones, Henry Mancini, Bobby McFerrin, Rolling Stones, Carlos Santana, Wayne Shorter, Sting, George Strait, U2, and many more.